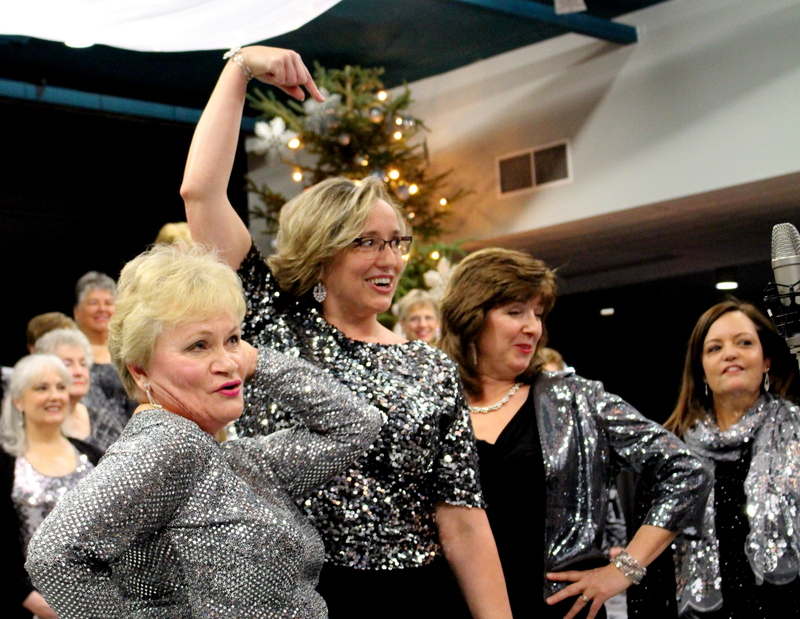 Grand Harmony Chorus is an award-winning women’s a cappella chorus. 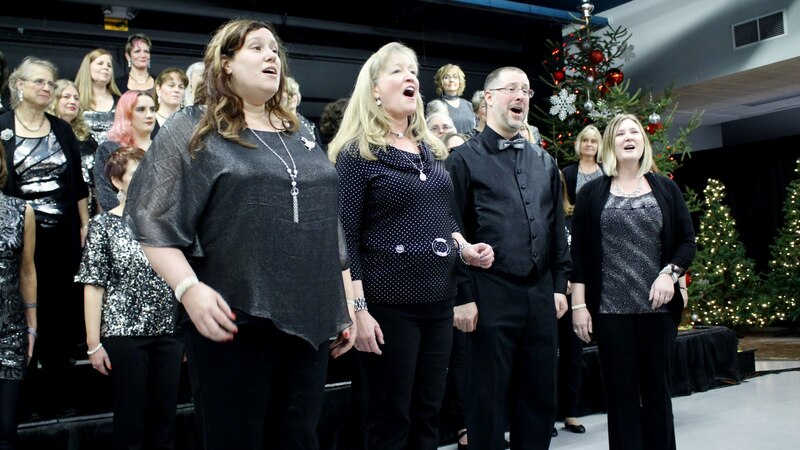 We’ve won medals singing on stages across Kitchener-Waterloo to Michigan and beyond. Our Regional Competition takes place in Dearborn, Michigan each Spring. We took 2nd in our division and overall at the 2018 competition. 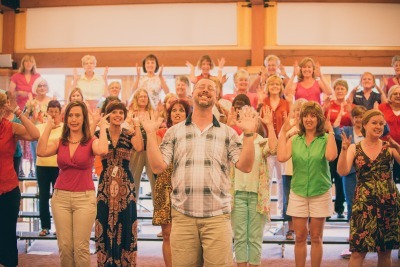 You have a great voice who wants to learn how to sing a cappella in four part harmony. You probably love Pitch Perfect, Pentatonix and/or musical theatre. You miss show choir or college/church choir or are looking for a thriving music community to belong to. You love the challenge of performing, competing and putting on theatrical productions. Your crazy matches our crazy. Join a thriving group of women who love music as much as you do. Find your voice. Perform at public and private events. Sing in quartets or spotlights. 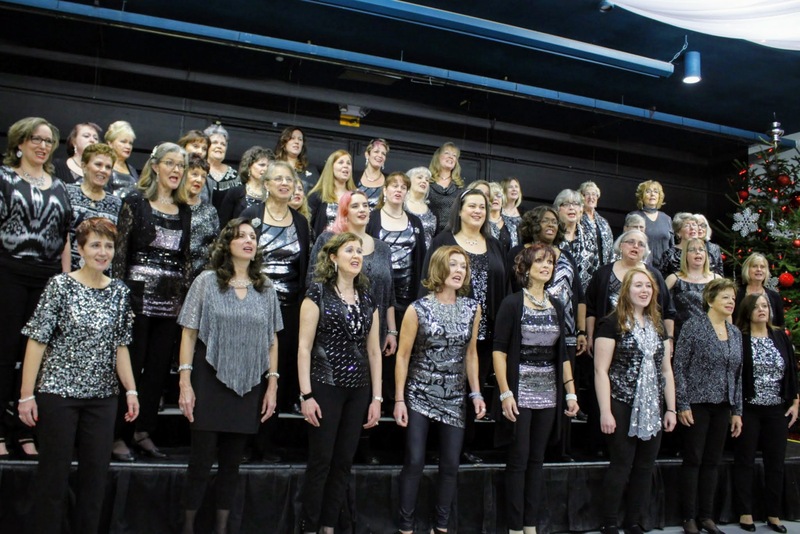 In preparation for a busy COMPETITION SEASON (vocals & choreography) followed by a SPRING MUSIC PRODUCTION, Grand Harmony Chorus is hosting auditions for talented singers that want to join us, find their voice and perform with us! We are recruiting members that will sing with us as we earn our next medal and beyond! All parts (bass, baritone, lead and tenor). 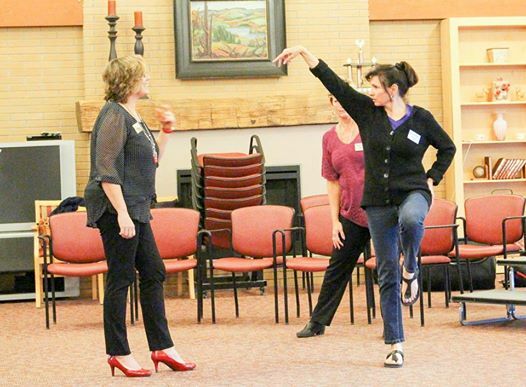 Performers will audition in a stress-free, fun environment, and in traditional solo format. To audition, you can sing us a song of your choosing in a cappella format or with a karaoke track that you bring with you. We will provide a stereo for karaoke tracks (connects via headphone jack). If you get a callback, you will be given one of our competition songs, learning tracks, sheet music and 2-3 weeks for learning. Your second audition will be to sing this song with a quartet! Chorus members will be available to practice with you during the 2-3 between your audition and your callback date. This will help you get a feel for singing and holding your part amidst other voices. 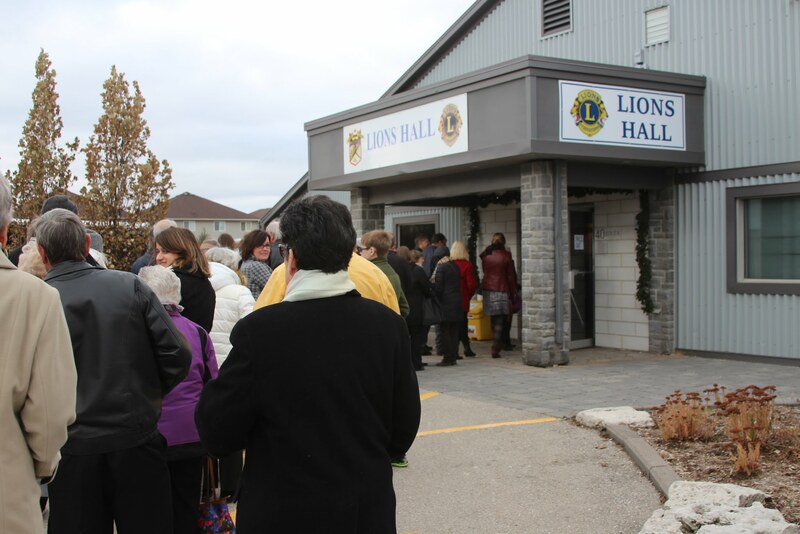 Practices are every Tuesdsay from 7 to 10pm in Waterloo, leading up to and after Competition. Check out videos and photos on Instagram and/or Facebook! From left to right, above: Singing!, Line-up for one GHC's shows, Serenity Quartet with substitute bass (and Director), Chris Arnold! If you choose to sing against a karaoke track, be sure to have it loaded up and ready to go on your iPad, tablet or phone so that we can run it through the stereo for you. 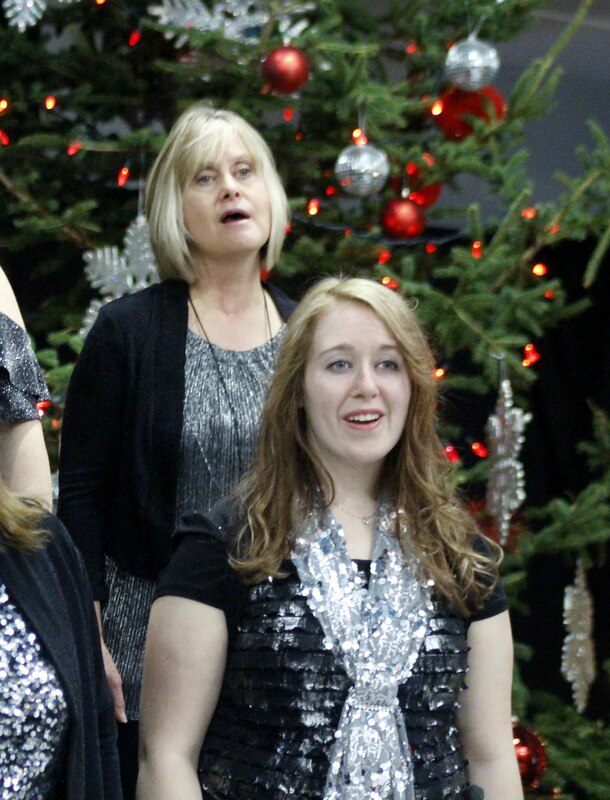 Our singing style and arrangements welcome women with lower voices as well! This is more of a passion than a hobby, more of a family than a chorus!